Let’s talk about Safety Visions. Do you have one? Is it effective, consistent, accessible, and clear? Check out our tip here for more information. 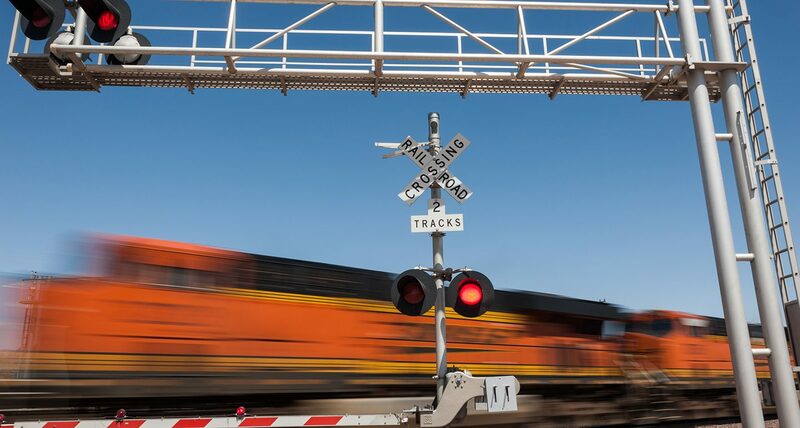 Many railroads have their Safety Visions listed on their websites, posted in their offices, crew rooms, and even listed in their timetables or rules manuals. Prominently displaying your vision across your organization may help to promote your safety goals.